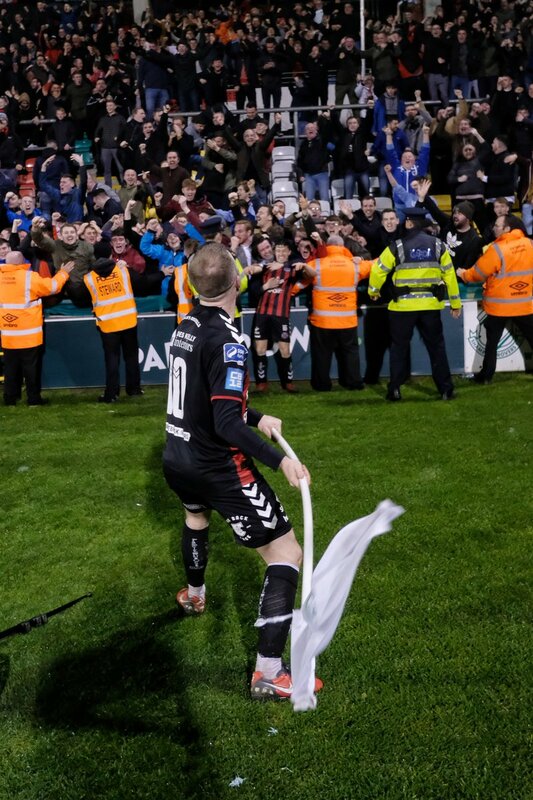 Tickets for #Bohs fans wishing to travel to Tallaght on Friday for the Dublin derby against Shamrock Rovers are on sale at Dalymount Monday-Friday 10am-2.30pm. The derby is all-ticket. Tickets must be purchased in advance: none will be sold to away fans on matchday.